Today, each and everyone are glued to their smartphones and this isn’t really astonishing as mobile phone and application has become an important part of people’s lives. There are applications available in the app store that has helped people in making their lives easier. With the evolving mobile technology, visitors who enter enclosed public spaces like galleries, malls, airports, and museums are experiencing a new way to stay engaged day by day. 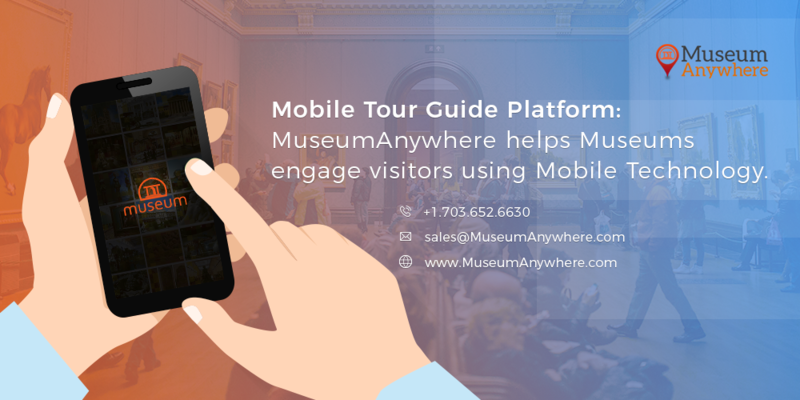 If you too want to let your audience experience a highly useful, convenient solution which is delivered in a timely and seamless manner then go for museum app development. Mobile App helps the museums to interact with their visitors. It’s more important for the museums to know how to enhance the visitor’s experience by maintaining their loyalty. Coming to a more enhanced technology, integration of iBeacon in your application might be the right choice for to interact with your visitors.